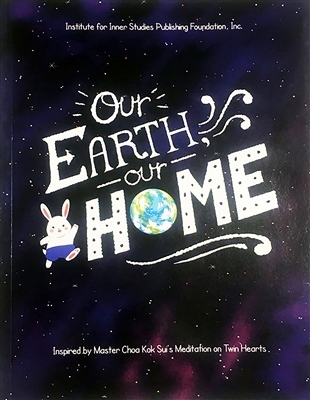 Our Earth, Our Home is a picture storybook for children inspired by Master Choa Kok Sui's Meditation on Twin Hearts. It has been simplified in such a way that young children can understand its essence, grasp its concepts, and know what the Meditation on Twin Hearts can actually do. 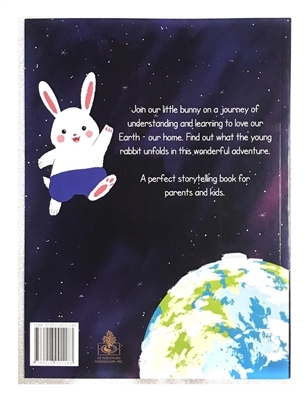 Parents may find that this is a good way of introducing their children to the Meditation on Twin Heart's concept of taking care of the planet and its inhabitants, loving one's family, as well as being a channel of divine blessing so that everyone and everything on earth continues to be healthy, happy, and full of life!